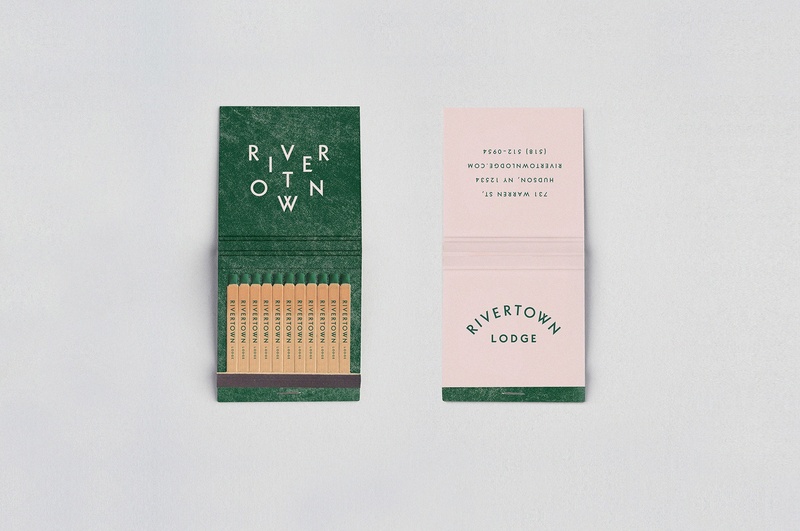 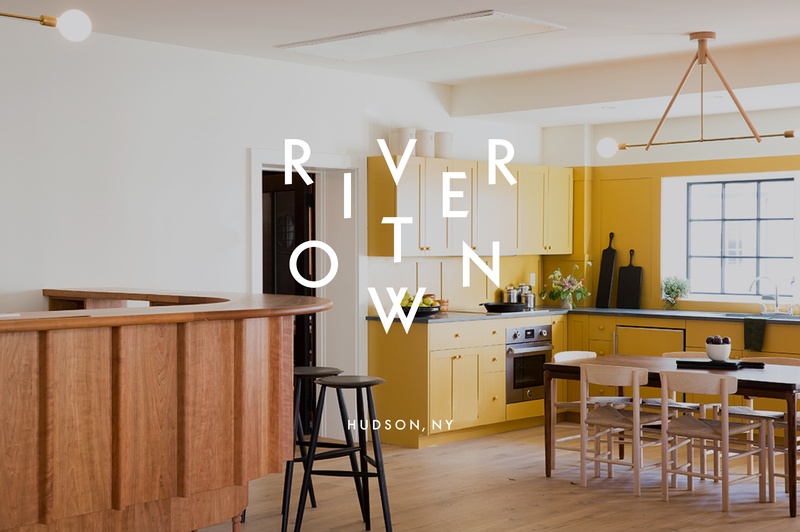 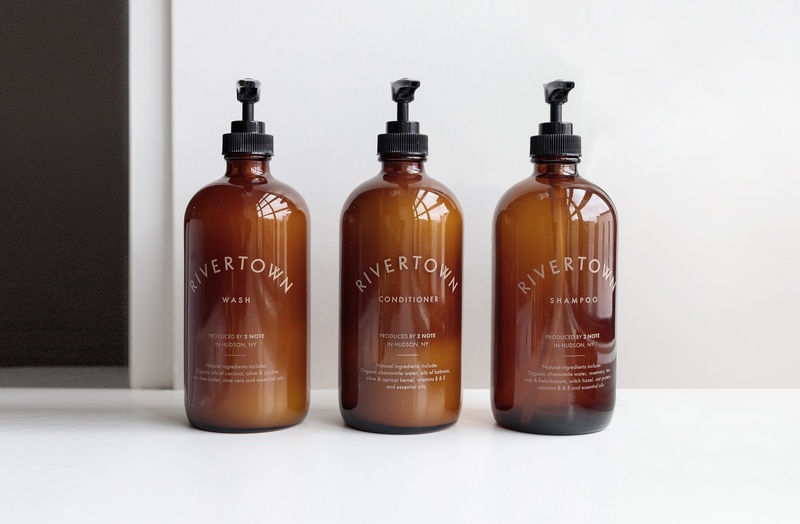 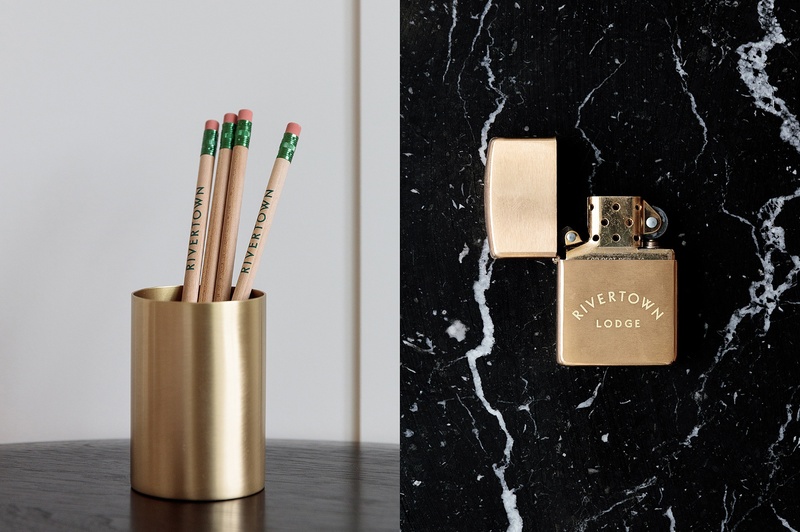 Branding for Rivertown Lodge, a boutique hotel located in the heart of Hudson, New York. 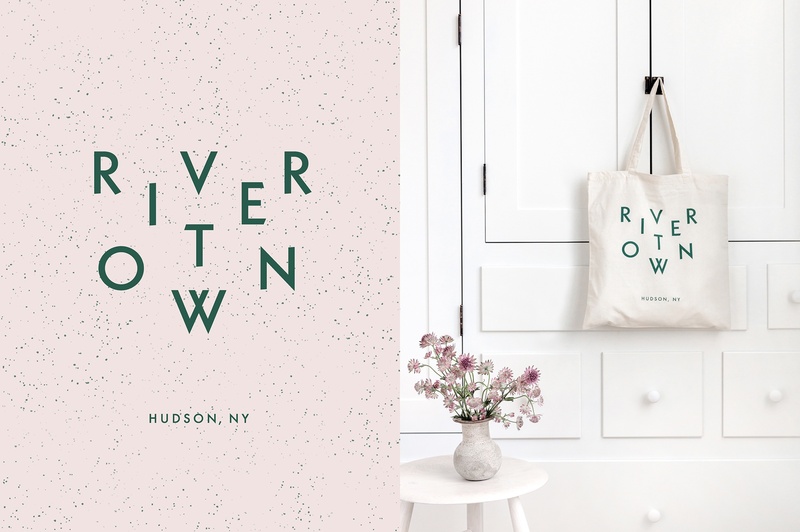 Celebrating the surrounding landscape and creative community, the brand identity brings out the best of details found in the great outdoors. 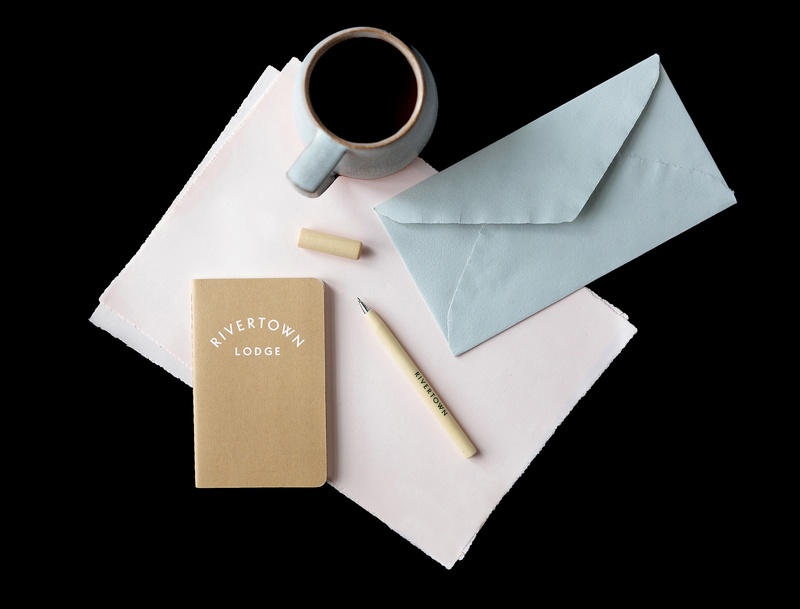 Textures are evocative of classic camping materials such as tent canvas, speckled enamel dishware, and patterns from nature. 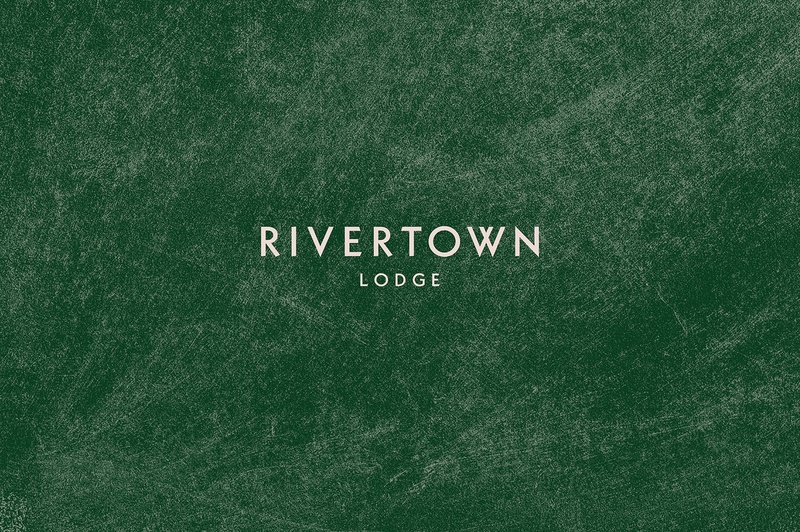 The chiseled logotype serves as the foundation for three interchangeable logo lock-ups, creating a flexible yet considered system The brand is further brought to life through a suite of custom collateral pieces including leather and brass room keys, circular Do Not Disturb tags and glass soap dispensers. 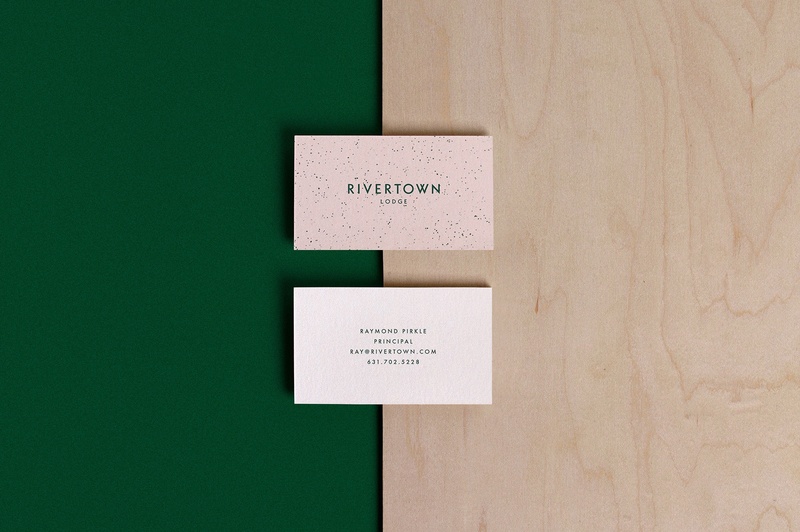 My role was to lead the design and execution of the project, from concepting to project completion.